Posted on May 23, 2017 at 5:07 pm. 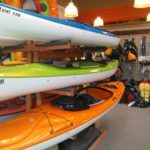 We have the set up for you and your kayak rental CDA. Half-day (4 Hours), Full-Day (8 Hours) and Multiple Day Rentals are available. 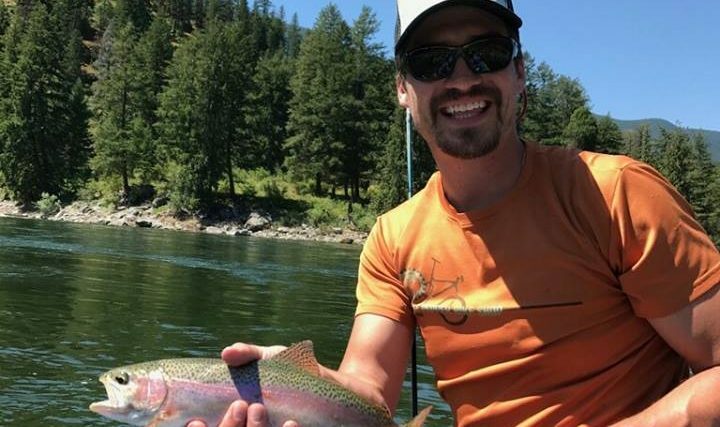 Pack a lunch, bring a friend, and enjoy Lake Coeur d’Alene from the water. Kayaking is a great workout. 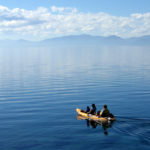 It’s also relaxing and a great way to view wildlife and breathe in some fresh air. 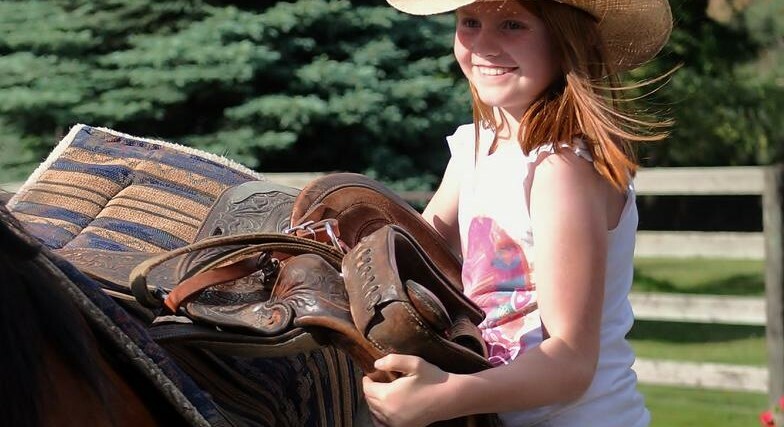 We provide complimentary delivery to the North Shore of Coeur d’Alene Lake free of charge. 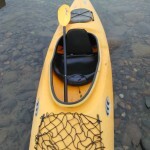 You can paddle around the North Shore area, North Idaho College area, Tubbs Hill, and up the Spokane River if you like. 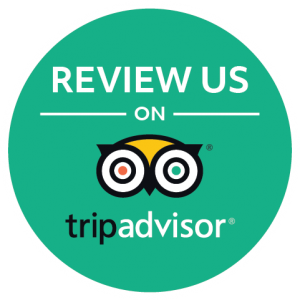 Parking is sometimes a hassle along the lake and you are welcome to take advantage of our service! We have the newest inventory and the most reliable staff. 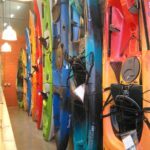 Check below your options for a kayak rentals in CDA! 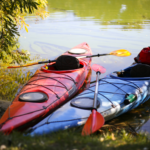 Kayaks are offered as one seater (Single) and two seater (Tandem). 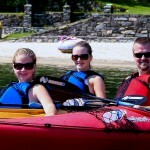 All kayak rentals include a paddle, pfd (life jacket), whistle, and your transportation to the lake. Make your reservation request online. Wait for your confirmation and directions to the downtown shop. Show up 10 minutes prior to departure. We suggest our customers pack a snack, water bottle, and a lunch, sunscreen, hat/sunglasses. Wear water friendly clothing (no cotton) and comfortable sandals.